Bondi Sands dual action gradual tanning formula provides a longer lasting natural tan while hydrating the skin after every application. 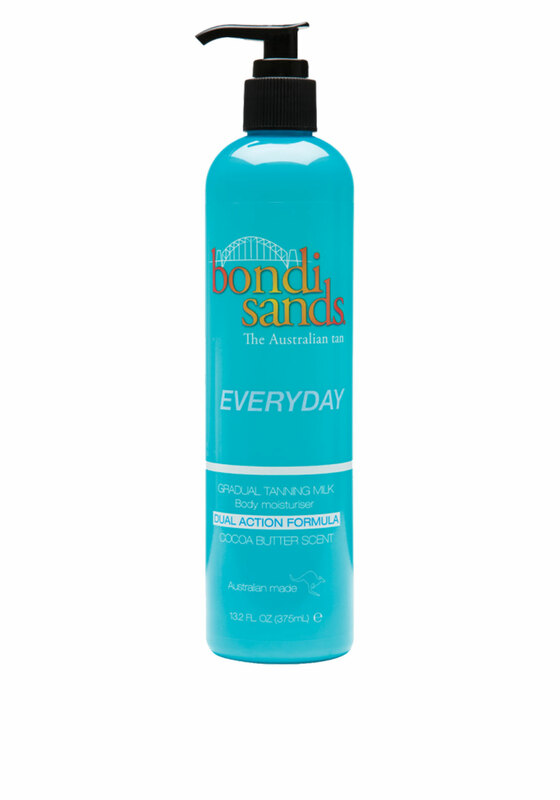 Bondi Sands Gradual Tanning Milk provides your skin with a natural golden glow all year round. Enriched with Aloe Vera, Vitamin E and Cocoa Butter extract this milky lotion delivers an irresistible scent that smells divine while keeping the skin nourished and hydrated.